EN – Geek Challenge | Create, Play, Share and Learn with Ldog: The Club ! Just for you to know, tonight I feel a little bit disappointed by Stencyl, as I haven’t been able to easily adjust screen resolution to something higher than HD… Everything is shown way too tiny and I cannot see anything actually. If any of you guys have found a nice workaround for that UI issue, please let me know and I might consider to install it again. But for now, I will place all my Stencyl projects on hold until further notice. Just for you to know, I have just walked for 4 hours this afternoon, 20 kilometres in the cold rain, makes me feel good! Next challenge, 10 hours, 50 kilometres. I will keep you posted. I have tried to start my own business for years now. But is this the lack of motivation, or limited skills, or not enough free time, or anything else, I don’t know, but I have to admit that I am not doing good enough so far. Now, I am dreaming big, and I want to be a success though, then things have to change, right now. For that, and first things first, i need to have good tools for productive work. And this is not the case for now, not at all. I am still struggling to get any work done with my 9 years old laptop, and I miss many important phone calls and messages because of my faulty 5 years old smartphone. Add to this that my Android tablet is bricked, or at least unresponsive most of the time, and you’ll get the full picture. In order to change this, I have to scrap all this crap and go for much better hardware.And on top of that, I need to get some online services and professional apps for presentation, backup, storage, marketing matters, to name the few (I will write a full article about services and apps someday). So the short term motivation for now is not the long term goal anymore, but to make enough cash for buying the tools that I really need. 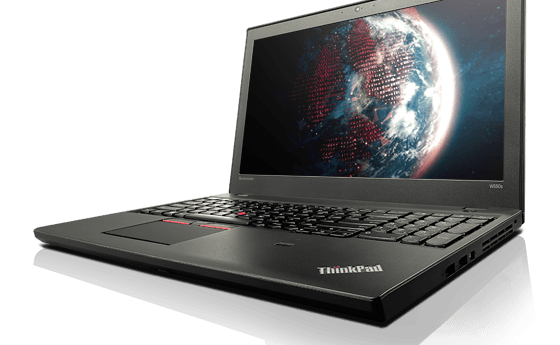 For the laptop, I have already chosen the Mobile Workstations Family Products from Lenovo (just waiting for the latest ones to come in Q3 of 2015, equivalent of the existing w550s and its amazing battery life (Check my previous article about Mobile Workstations here). Regarding the tablet, My 2013 old Nexus 7 can still do the trick for a little while, and then I will probably replace it with the Microsoft Surface 4. 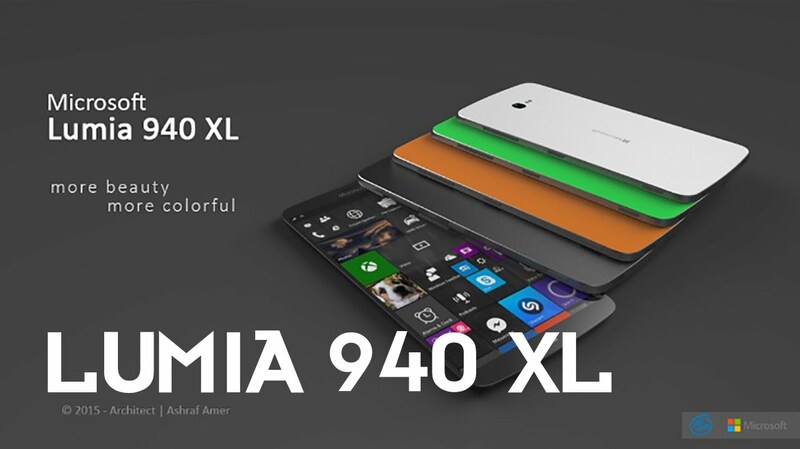 Last but not least, my phone will probably be the promising Microsoft Lumia 930 XL, or its HTC equivalent if it comes to market early enough. As you can see, I have made my mind already, and as some of you guys may go for a full Apple working ecosystem, I’d rather opt for the Microsoft equivalent, as it does much better sense to me, according to the applications I am using as an Indie. And when all that tool set will be mine, I will probably buy a Microsoft wristband, as icing on that Microsoft cake. 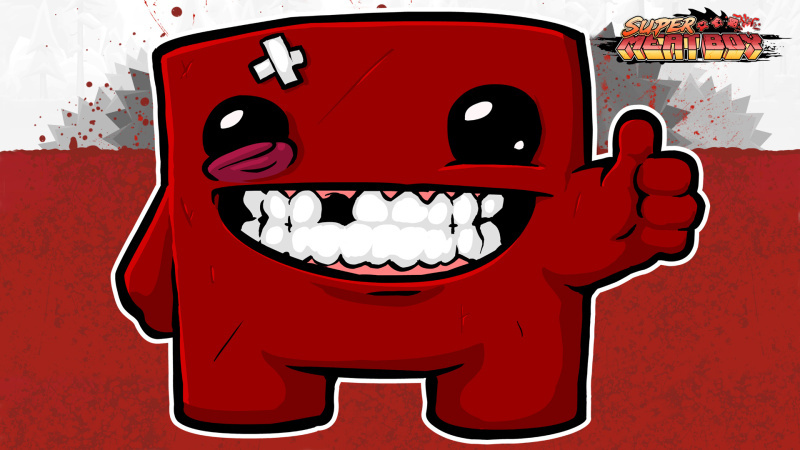 The goal of this challenge #006 is to use the vector graphics app Inkscape (or Illustrator) in order to draw the main character of the Indie Game Super Meat Boy, from the Team Meat Studio. 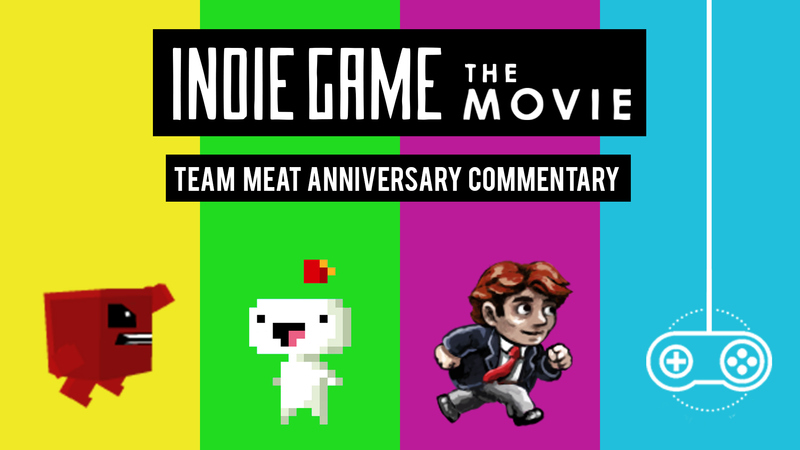 I guess the two members of this Indie Studio wouldn’t mind us to do so, as you can see them enjoying Fan Art Youtube videos and pics of Meat Boy. For those of you who don’t know much about vector graphics, it’s just another way to do drawings for the web and apps, but at the opposite of other apps, such as Gimp or Photoshop, your drawing is made of items that scale well while you zoom in (without showing “pixels”), and is in my humble opinions much easier to use than their Pixel based counterpart, at least when your purpose is about to get nice graphics without needing to be a proper artist yourself. 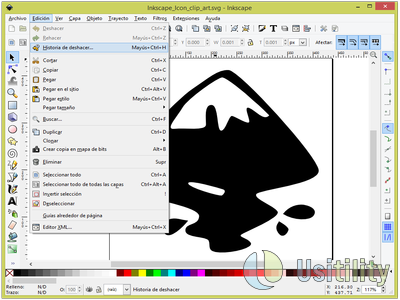 Inkscape is a free open source application for Windows, Mas OS X and Linux (available at https://inkscape.org/en/) whereas you will have to pay around USD 500$ for the Adobe counterpart which is Adobe Illustrator. 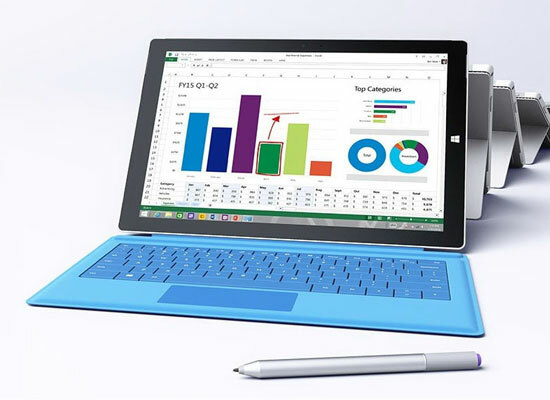 Both of them being professional tools, il will be your decision to choose among them. Main thing you have to know is that Inkscape is generally preferred for Web and In-App art, and Illustrator for professional printing. Regarding the work to be done here, I decided to challenge you with Meat Boy, as this might be doable after a dozen hours of learning Vector Graphics, and because I am a huge fan of Team Meat and Super Meat Boy since I watched the movie “Indie Game – The movie”. In order to succeed, you will have to use either the Inkscape app or Illustrator app as discussed above, and practice until you get used to the path, object and layer tools that are mandatory to reach your goal. Once you get there, you will have to find a proper model to get inspired, but if you dont find any, consider the picture below to be the target to reach. Once you have finished your artwork, you will have to save it, then export it as a bitmap format (bmp, jpg, png…), and finally publish it anywhere on the web, then you can consider it a success and choose another LethargicDog 256 Geek Challenge.